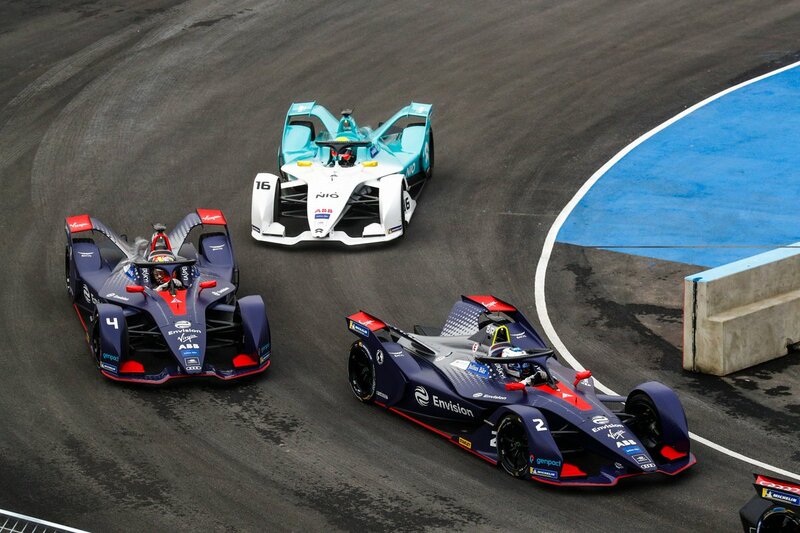 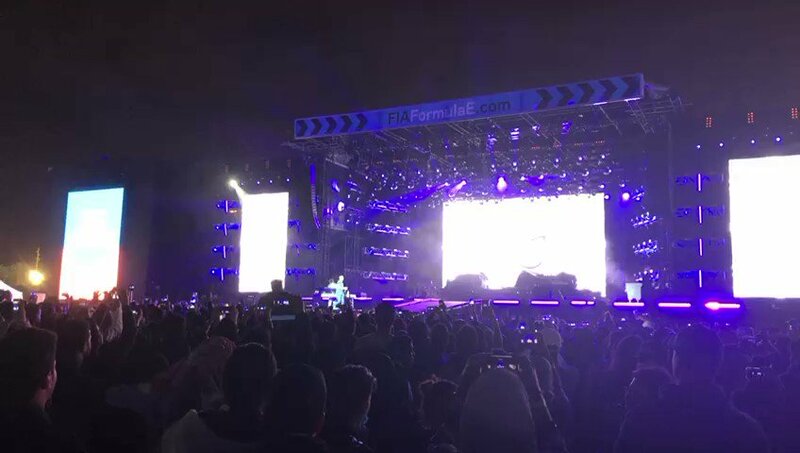 Twitter Web Client : Professor Hannu Alho visited #Saudi Arabia from Finland for #AdDiriyahEPrix last weekend. 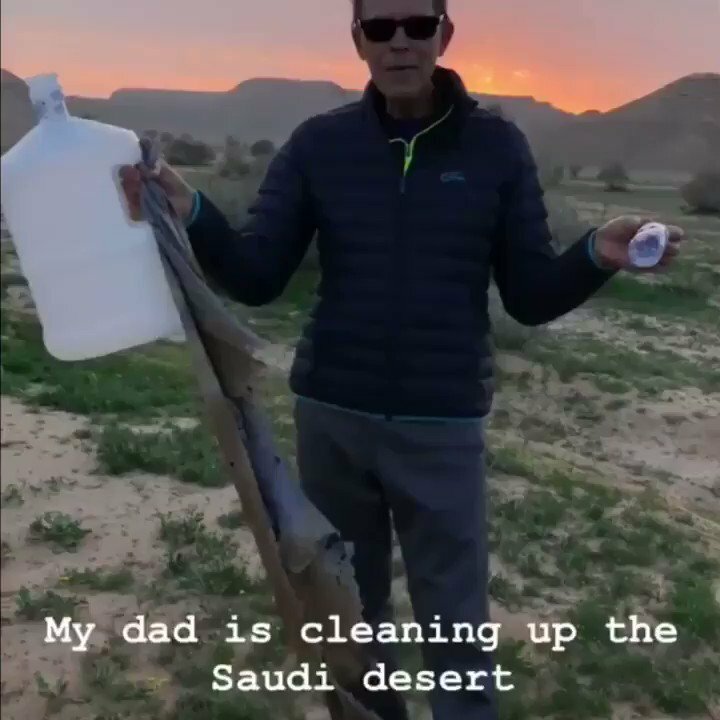 I took him to my favorite place in the beautiful Saudi desert-sadly we found lots of trash.I hope his words can inspire others like he has inspired me since I was a kid. 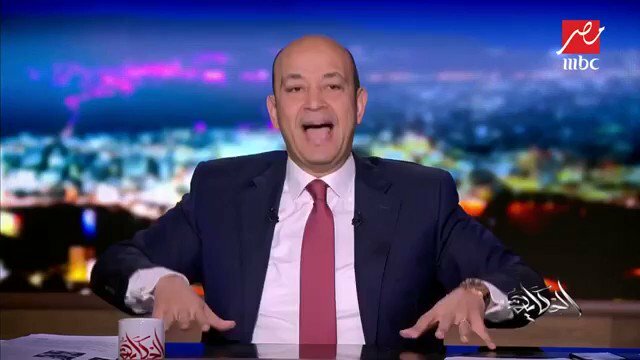 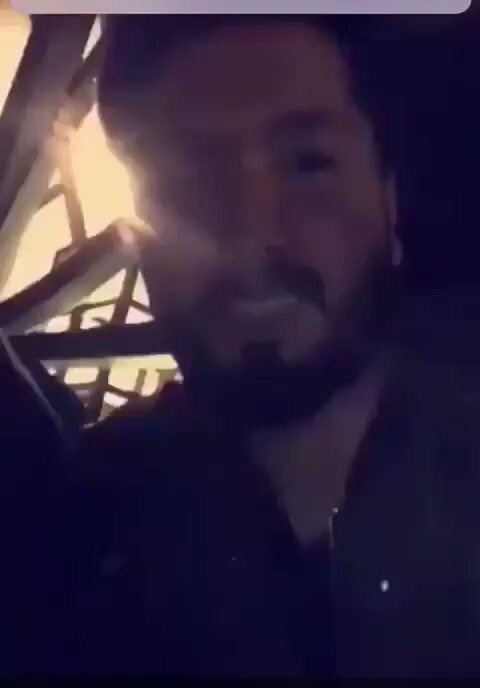 مواطن يوثق فرحته بسلامه على أمير الشباب #محمد_بن_سلمان خلال زيارته لفعاليات الفورميلا اي الدرعية.